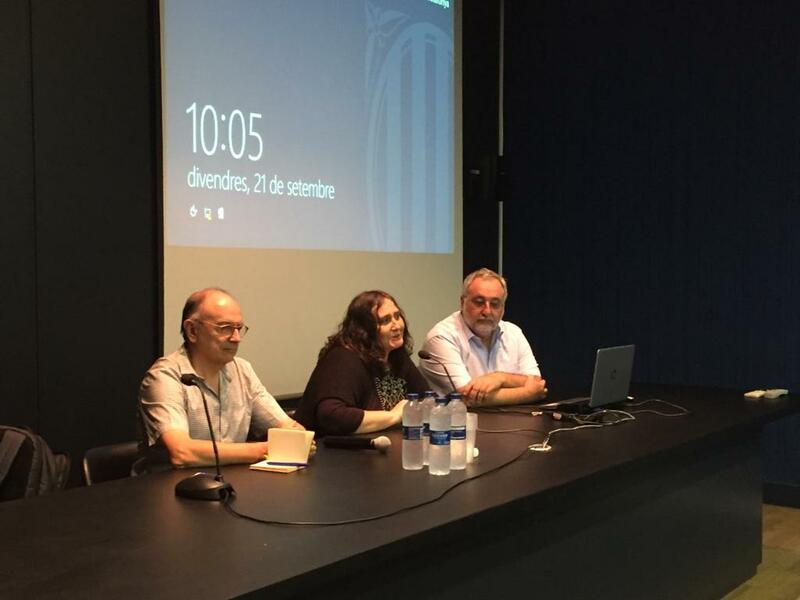 Donem la benvinguda a tots els nostres estudiants en aquest nou curs !. This entry was posted on Divendres, 21 Setembre, 2018 at 9:13 and is filed under General. You can follow any responses to this entry through the RSS 2.0 feed. You can leave a response, or trackback from your own site.